J.A. Knappett | I.K International Publishing House Pvt. Ltd.
J. 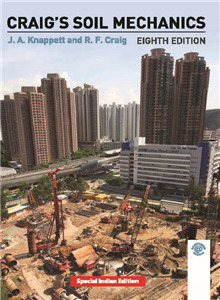 A. Knappett is a lecturer in Civil Engineering at the University of Dundee, UK.